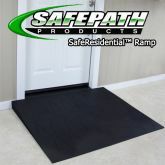 SafeResidential™ Wheelchair Ramps are designed for discerning home and business owners that desire a safe, solid and noiseless product for entrances at their home or office. While there are many choices for residential metal or aluminum ramps, there is finally a new transition product designed for safety as well as appearance. 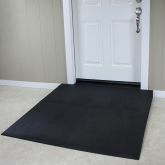 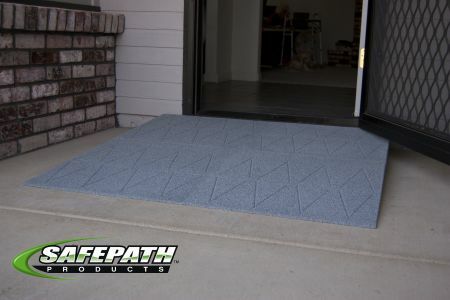 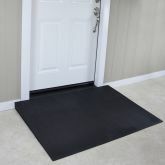 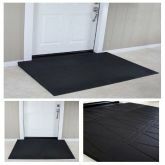 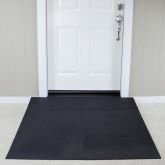 This is the only ramp on the market that is solid, soundless, and available in multiple designer colors and is guaranteed for years of long-term use.